Here are 10 fun and exciting experiences that visitors should definitely try in Vietnam. 1. Travel the southwestern region in the flooding season: The southwest has a sunny climate all year round so tourists can come here any time. However, it is the most special in the flooding season. 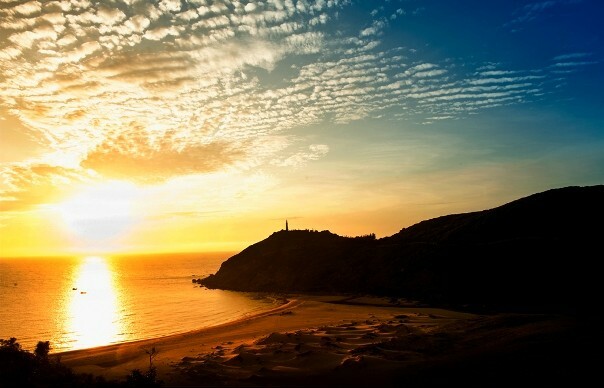 Dai Lanh cape is a branch of the Truong Son Range to the sea, located in Phuoc Tan village, Hoa Tam commune, Dong Hoa district, Phu Yen province. This is the ideal venue to welcome the dawn in Vietnam, where visitors can enjoy the scenery and watch the sea in the early morning. Traveling to the northwest at the end of the year, visitors can admire the yellow terraces in the harvest season. The yellow color of ripe rice mixed with the green color of the mountains and forests can captivates anyone. The most beautiful places here are Nam Ty (Hoang Su Phi – Ha Giang), Mu Cang Chai (Yen Bai), and terraced fields of Sapa. 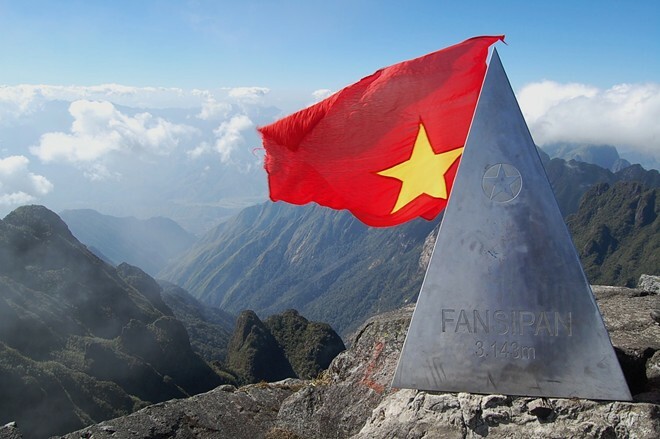 Fansipan is Vietnam’s highest mountain, known as the “roof of Indochina”. With the height of 3,143 meters above sea level, this is a favorite destination of adventurous travelers. 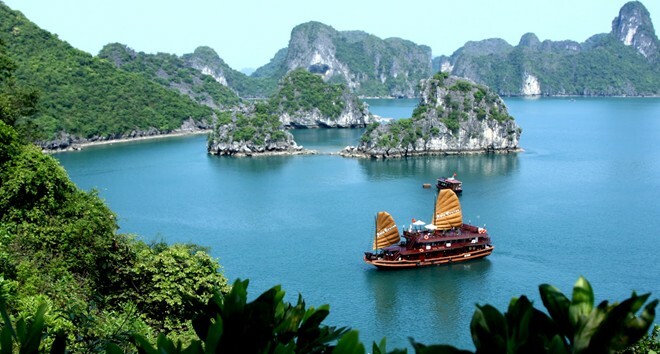 Ha Long Bay is not only a popular tourist spot in the country but also to be honored in the world. As one of the seven natural wonders of the world, it is the favorite destination of many visitors. Come to Ha Long, visitors should enjoy the most relaxed moments, lying on the deck to watch the starry night sky, touching mist, inhaling the salty sea or exploring the natural masterpiece … That are extremely romantic experiences that visitors should try once in a lifetime. 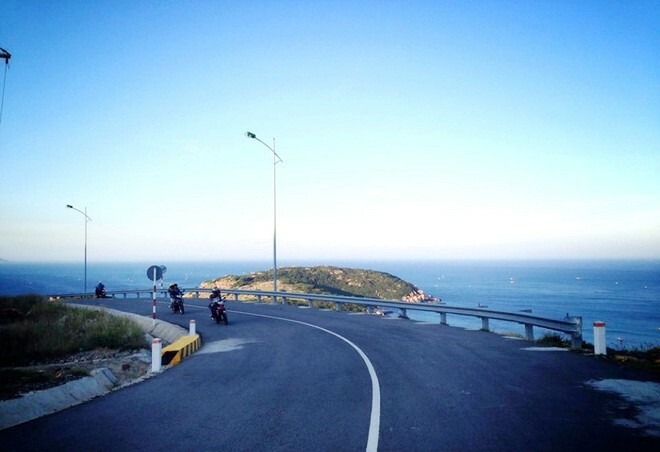 The road along Cam Ranh Bay in the city of Cam Ranh and Cam Lam district, Khanh Hoa province is one of the most beautiful coastal roads in the world. Discovering it on a motorcycle is a wonderful experience for anyone. Son Doong Cave in Son Trach commune, Bo Trach district, Quang Binh province is considered the largest natural cave in the world. 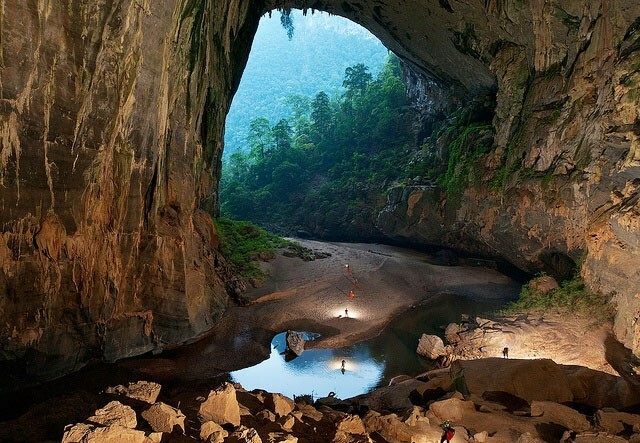 It is part of the Phong Nha – Ke Bang cave complex. With a height of more than 200m, 150m wide, at least 6.5 km long with numerous beautiful stalactite walls, Son Doong creates inspiration and attracts many adventurers to explore this giant cave. Phu Quoc Island (Jade Island) is the largest island of Vietnam. 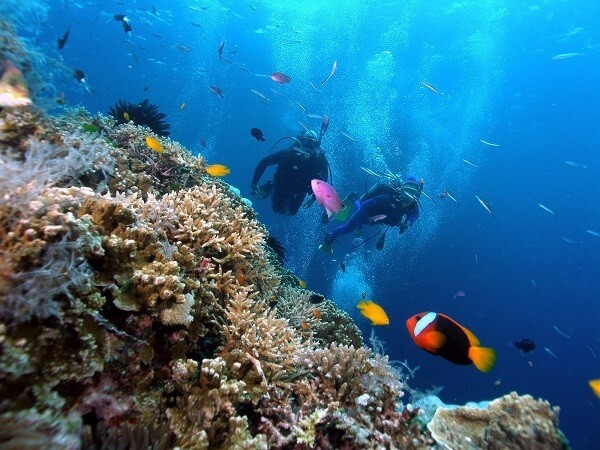 Phu Quoc has a wonderful natural landscape and coral reefs. The best time for visiting Phu Quoc is from December to March. 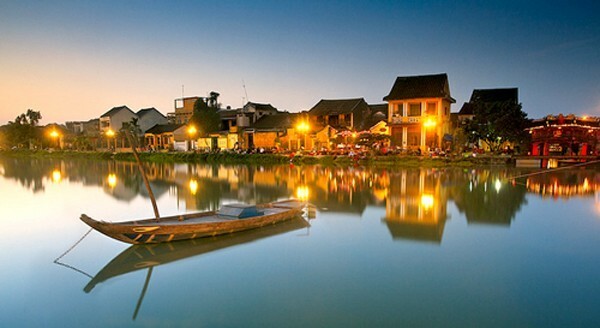 Hoi An ancient town has an ancient, deeply enchanted beauty. 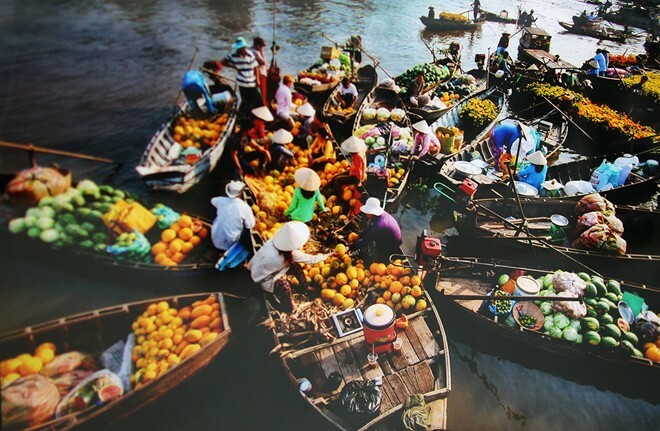 Coming here, tourists should try lying on the small boat running along the banks of the Hoai River to admire the old town. You will feel like coming to a peaceful world, completely different from the prosperous urban life. Traveling to Con Dao Island, visitors not only get to visit and explore history through the prison system built by the French, but also pay gratitude to the souls of 20,000 revolutionaries in Hang Duong Cemetery. 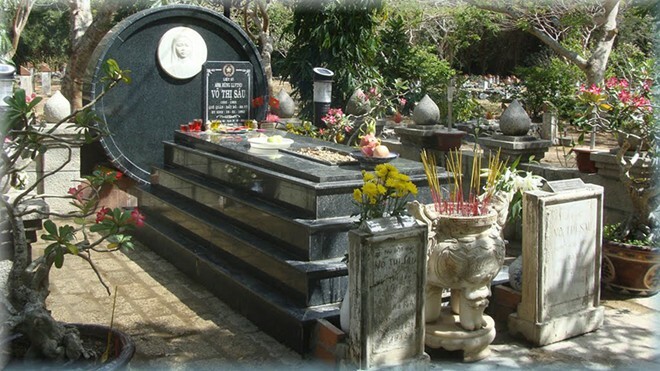 Later that day, at 0h, travelers should visit the grave of heroine Vo Thi Sau.